The warmth that only a family can give! UNIQUE POSITION: you won’t find a hotel with a better location in Bassano del Grappa. In the very historical city centre, within its ancient walls! HISTORY AND TRADITION: our family-run business has been established more than 70 years ago (since 1939)! Our hotel is an historical mansion that has been renovated through time but has maintained all its classical and beautiful features. FAMILY ENVIRONMENT: Hotel’s staff is entirely composed by Cattapan’s family members, who treasures love and warmth for all its guests, devoting themselves to your holiday, passionate and dedicated. 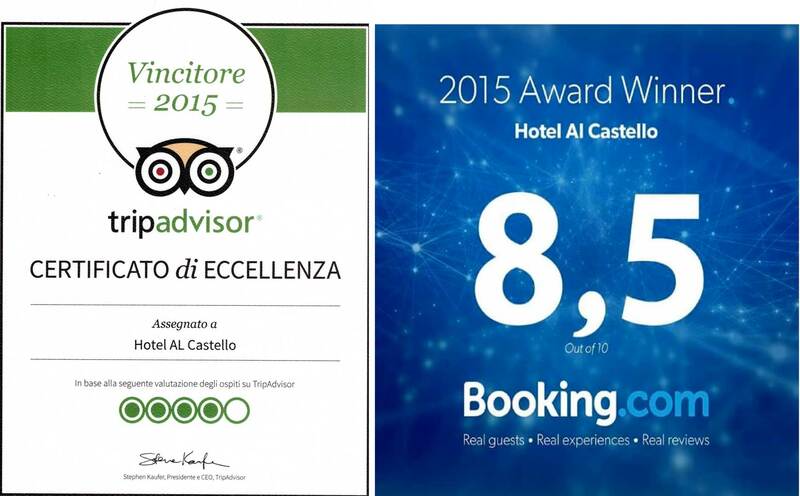 Best price guaranteed: we guarantee that the prices you can find in our website www.hotelcastello.it are the best available online, without any additional fees. Easy and safe reservation: few simple steps and you will book one of our rooms for your holiday. Moreover, your reservation by credit card is certified and protected by a security system, which guarantees your credit card and personal data privacy and confidentiality. Special offers: you can find many special offers just for you, only in our website. 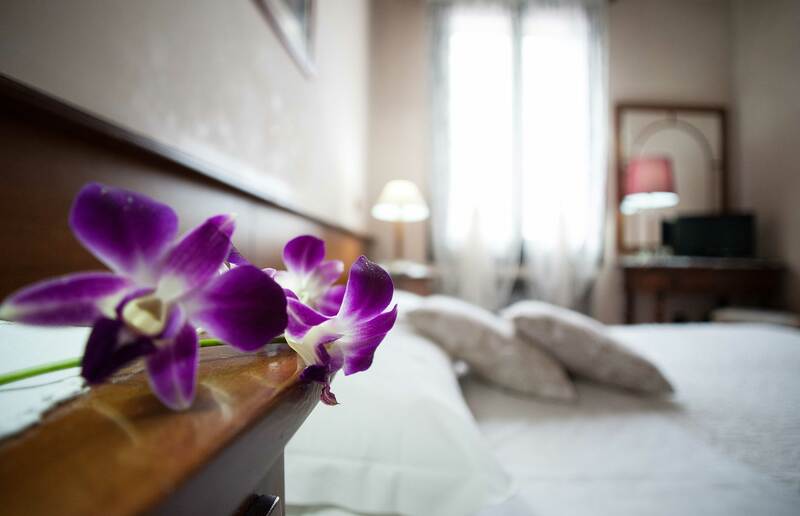 In the heart of historic city, near the castle medieval and close to the old bridge palladian, castle hotel offers its guests atmosphere romance of a former palace bassanese. Its bar is a refined meeting point taste for brandy and wine typical venetian. There, when love for beautiful things, refined, elegant and the pleasure to give emotions maintaining taste and traditions of our territory here’s where does the hotel al castello. A beautiful historic building the city that while maintaining all the features architectural in time with continuous restoration conservative is suitable for hotel in passing years thanks to the family that takes cattapan property management and far since 1939. Our hotel is equipped with 11 rooms, and every of these rooms is exclusive because of its dimensions, forniture and position. The building is a wonderful historical palace of 17th Century! Free Park very close to the hotel. For any other info or request contact us through our booking engine, email or telephone!